I’ll admit, I wasn’t so sure about the Star Wars franchise being swallowed up by Disney. I didn’t want it watered down for profit with a new movie every year plus more books and toys. The burial of the expanded universe was in hindsight a good move and I have admittedly enjoyed a couple of the new books with Star Wars: Tarkin being my favourite and Star Wars: Lords of the Sith coming in second. I did my best to approach Rogue One gingerly. Afraid to get to excited but unable to not watch it because its Star Wars! 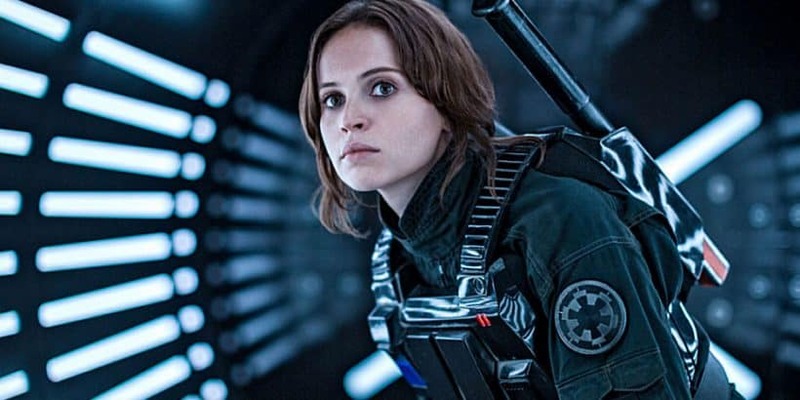 After watching the full movie at the theatre recently I can breathe a sigh of reief and then follow that up with squeals of joy as Rogue One was an awesome film. A dark gritty story punctuated by intense action scenes and emotional highs and lows. 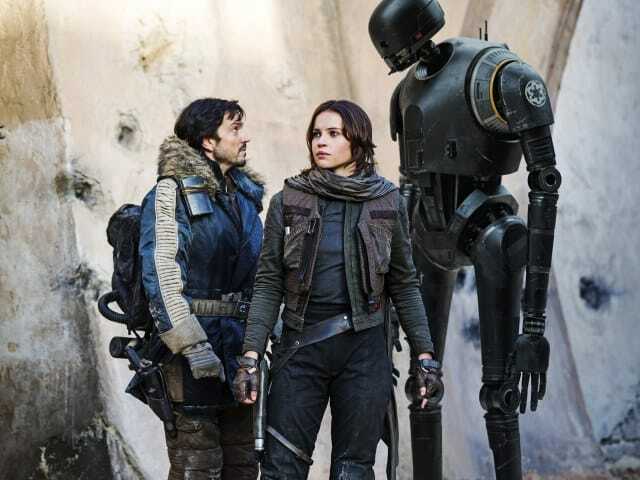 Its the kind of movie that a non-Star Wars fan can enjoy but longtime fans will also have a feast finding easter eggs, tie-ins to A New Hope and shitting bricks to see certain reveals without spoilers. 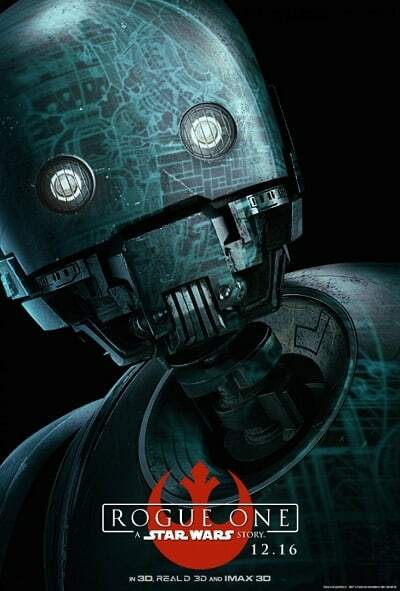 I loved the droid K-2S0 and he is favourite new addition to the star wars universe. Better than The Force Awakens? It feels like Rogue One is a Star Wars film void of the expectations and pressure that The Force Awakens had. I am really looking to the upcoming “side films” planned outside the main episodes. If subsequent directors can take the best out of the Rogue One formula and apply it to interesting nuggets of lore such as Pre-senate Palpatine, Jedi Count Dookoo, Bail Organa, the various Bounty Hunters and so much more we could have movie material for decades.